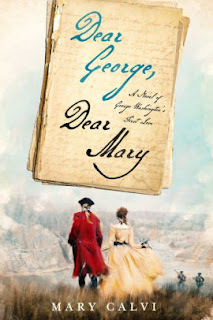 Source: This novel was given to me by Historical Fiction Virtual Book Tours in exchange for an honest review. Synopsis: Evita Perón tells her own spectacular story. My Review: Evita was one of Argentina’s most powerful and controversial figures. She was a woman who cared for the poor, but her overspending led to bankruptcy that Argentina could never recover from. However, Evita inspired a cult-like following. When she died, she was embalmed and millions attended her funeral. In Evita…My Argentina, Evita narrates the story in her own words. The novel starts from her humble beginnings to her struggling career as an actress and finally as the First Lady of Argentina. I was first introduced to Evita by the musical starring Madonna and Antonio Banderas. I was curious about her because the movie was shown from Che’s perspective rather than Evita’s, and it did not show a balanced view Since then, I have read a few books and essays on her, with my favorite biography being Evita by Nicholas Fraser. While I found Evita’s story of her rise to power fascinating, my views of her as a person are mixed. She did have love for the poor, but she also loved living an extravagant lifestyle. When I heard that Mrs. Davis had written a historical fiction novel about Evita, I was elated. I had always wanted a novel about her in English. I had read Santa Evita by Eloy Martinez Tomas in college, but it did not meet my expectations. Mrs. Davis’s novel was a fresh retelling because it was seen through Evita’s eyes. Evita had a hard beginning. She was bullied because she was illegitimate. She always dreamed of making a name for herself. She wanted to be an actress. When she arrived in Buenos Aires, she was a starry-eyed teen. 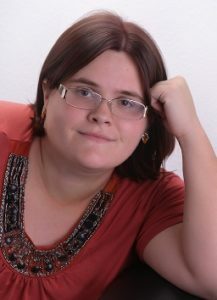 However, she was quickly faced with the harsh reality that it was not easy to fulfill her dreams. She had to make tough decisions. Her dream comes true when she finally meets Juan Peron. Juan helped her rise out of her position as a struggling actress to the position of First Lady. Mrs. Davis’s Evita is mostly plays a passive role. She wants to be a good wife to her husband. Later on, she sees her husband as a savior and believes that he is the hope of Argentina. Evita has two passions: her husband and the poor. She wants the country to serve her husband. She agrees to have women vote so that they can support her husband. She even forms her own women’s party. However, she doesn’t want there to be any other women’s parties. She even disbanded her own sister’s. This is because she believes that she is the only person who can help her husband’s vision. She also cares about the poor and wants to help them. However, it is clear that she overspends. She uses her power to help the poor and stomp on the rich. Thus, Evita eventually becomes power-hungry. She enjoys having power and does not want to relinquish it. I thought the author developed Evita’s character, but I was disappointed in how she created Juan Peron’s. His vision for Argentina was never described. I never understood why Evita thought of him as a savior for Argentina. Why was she so radical about making everyone follow Juan? Why was he Argentina’s hope? What was the new Argentina? None of those questions were answered. Juan Peron, who was supposed to be Evita’s partner, remained in the shadows throughout most of the novel. Thus, he was very elusive. It seemed that Evita loved him because of his power. Overall, this novel gives us an intimate look of how Evita may have seen herself. While it is a short novel, it is filled with sumptuous detail. The author does an excellent job in portraying how Argentina was a rich country before the Perons were in office, and how the country was rapidly declining during the Peron era. 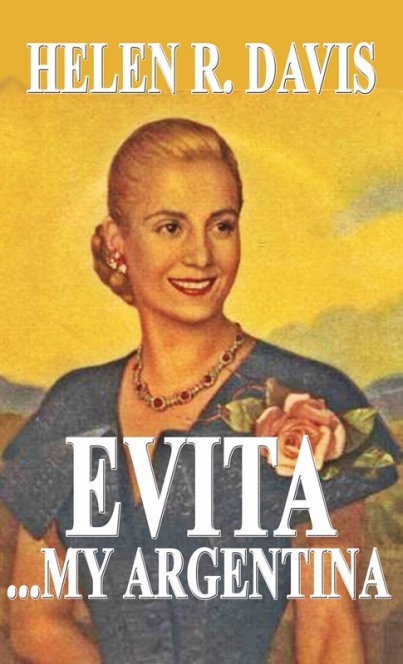 Evita…My Argentina moved at a steady pace. This is a must read to those who are interested in reading about the woman that inspired the Broadway hit musical! 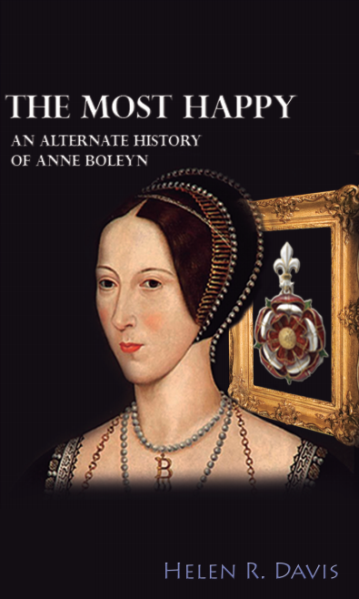 Synopsis: Anne Boleyn is known throughout the world as the beheaded wife of King Henry VIII, a woman for whom Henry discarded a Spanish princess and who was later discarded for the woman who gave Henry his longed-for son. Love her or hate her, it cannot be denied her romance with Henry VIII changed the course of English and European, and perhaps World History, forever. During the Blog Tour we will be giving away one paperback & one eBook of The Most Happy & one eBook of Evita! To enter, please enter via the Gleam form below. – Giveaway ends at 11:59pm EST on August 24th. You must be 18 or older to enter. 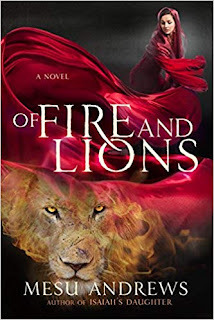 Thank you so much for your great review & for hosting Helen's blog tour! Thanks, Amy! I enjoyed it! I am so delighted you liked this! Happy Fifth Anniversary of My Blog!